We have to go out of state for specialist appointments on a regular basis. Keeping up with school work can be a daunting task, and keeping down the dread of the trip even more so. Here's a checklist I use to make the event a little easier. Take a copy with you so that you can use it when you pack up to return home to ensure you don't leave anything behind. 1.) Take all of your medications with you, plus an extra couple of doses. This is just in case there is a hospital admission, longer stay, or something gets spilled. Make sure to mark down the doses and times given if you do not take the entire bottle so that you can properly alert the doctor. 2.) 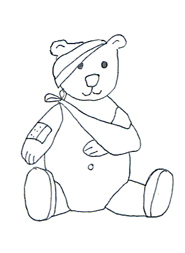 Take a list of medical history for both your child, and your extended family to 1st cousin level at least. This will help mental blanks when you are asked to give specific information. I can't count the number of times I've felt like an idiot for not remember medical history that I should know! 3.) Take a list of all over the counter medications, vitamins, and supplements, included essential oils. This is so that the doctor can make sure there will be no interactions. 4.) Toiletries. Have you any idea how often I've left our toothbrushes home? Or the hair brush? OR DEODORANT?! 5.) Be sure to pack the favorite blanket, lovie, stuffy. You do NOT want to get out of town and not have this! Be sure to bring it back home! Also include a small toy, some books, or electronic device for the hotel room, car ride, office wait. 6.) Take an Extra change of clothing. We had an incident the last trip where Mr. B was afraid to use a public restroom and never told me he had to go to tinkle. Needless to say, I'm very thankful for the extra pants and underwear! 7.) Snacks and drinks on the way there will cut down on fast food and cranky kids! We opt for granola bars, small bags of chips, gatorade and bottled water. 8.) Small bills for vending machines and change for parking. A lot of vending machines will not take plastic! Note: Some ONLY take plastic! And parking meters can be torture with no quarters! Don't forget extra spending cash for unexpected expenses. I always hide mine in a few different places so that if someone steals one, I have a back up $20 to get us home. 9.) Directions for the main route there, and a backup plan. On one of our trips last year I was stuck without the use of my iPhone due to a problem with the service provider. I ha a set of directions printed out, but the route given was blocked thanks to a road closure and construction work. I had to find free wifi to use my phone, pull up a map, and plot my own route. It took an extra 2 hours to do all of this in an unfamiliar city! 10.) Don't forget the swimsuits! Many hotels have indoor pools that are open year round! 11.) "Paper games" for the doctor's office. I have a book of different paper games, and I keep a small box of crayons in my purse since Mr. B likes to draw on the paper covering the exam table. 12.) School work packets. Often time I will include some sort of field trip experience so that Mr. B doesn't have to do paper work while we are gone, or a book. If not, then I print off smaller packets of worksheets for him, with the answer keys for easy grading. 13.) Plan something fun. We have memberships to zoos and science centers so that we can go for no extra cost now. This is fantastic since, after the initial expense of $85-$150, we no longer have to pay admission of 60-70 plus parking each time. Plus we get discounts in the gifts shops! This also allows Mr. B to look forward to the trips, instead of dreading them. These are a few of the things I do to make sure we have a smooth, easy trip. I hope these help you! 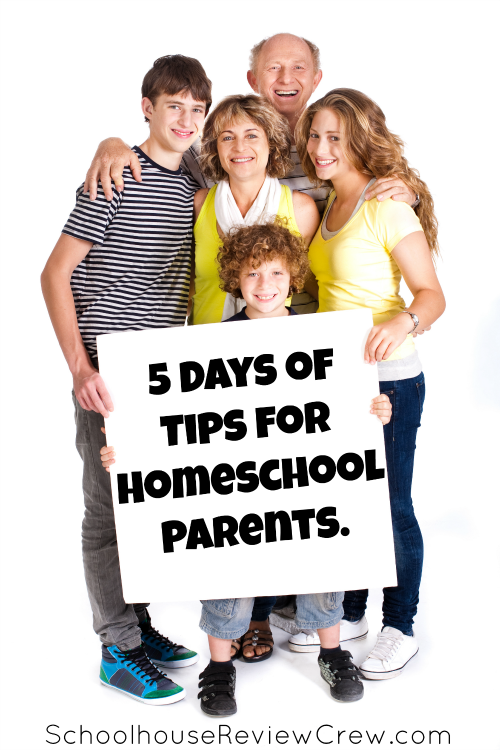 Check out more great tips by these fellow Schoolhouse Review Crew bloggers!